My guests were entertained with your tables and hosts for my husbands 50th birthday party. It is a party he will always remember. Thank you for being on time and making my guests laugh. 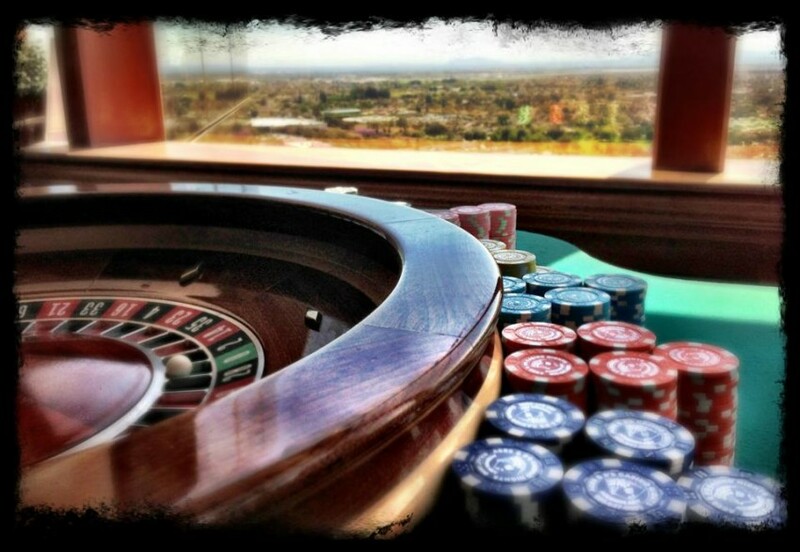 Aces & 8's brings the feeling of Las Vegas to your event! 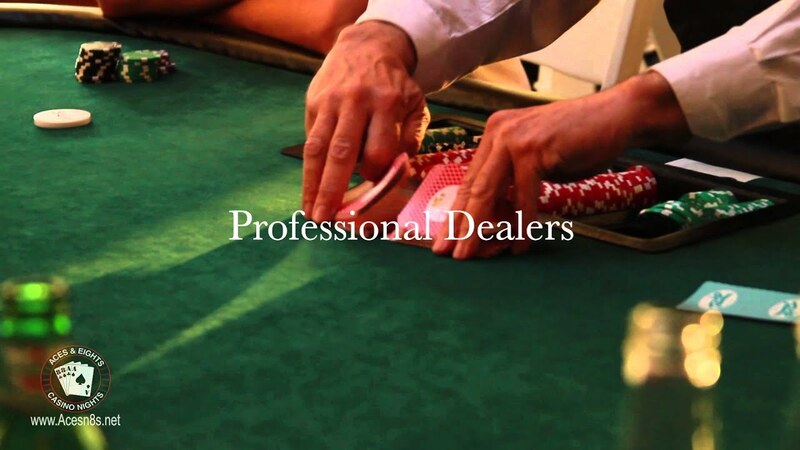 We provide clean, casino style tables, along with our professional, courteous, and energetic dealers straight to your door step. 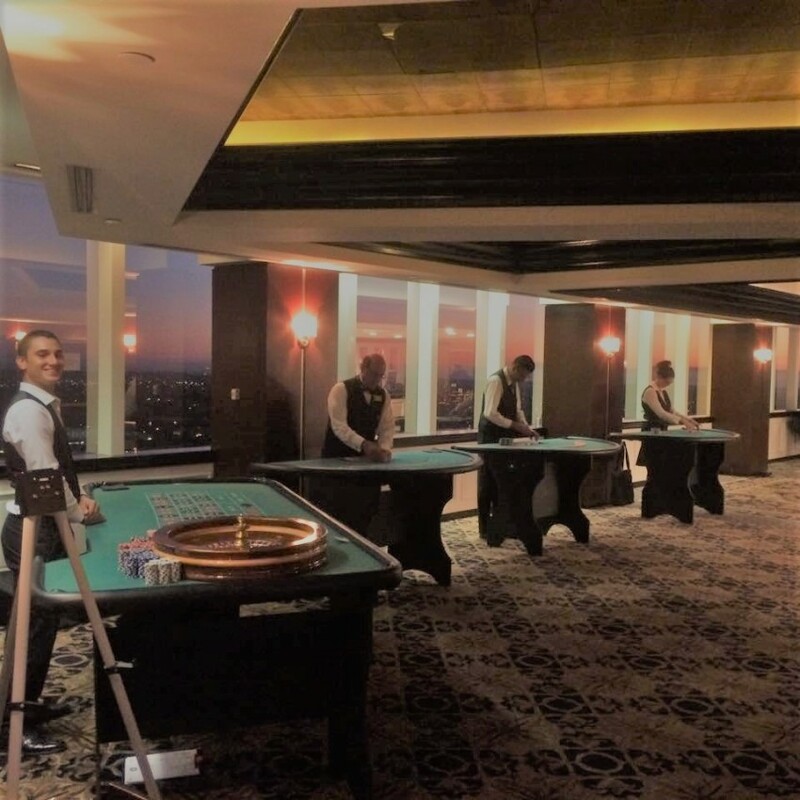 Corporate events, Fundraisers, Weddings, Birthday parties, Bar/Bah Mitzvahs, Bachelor/Bachelorette parties, Superbowl Parties, Retirement parties, Christmas parties, Poker tournaments...we've seen and done them all! 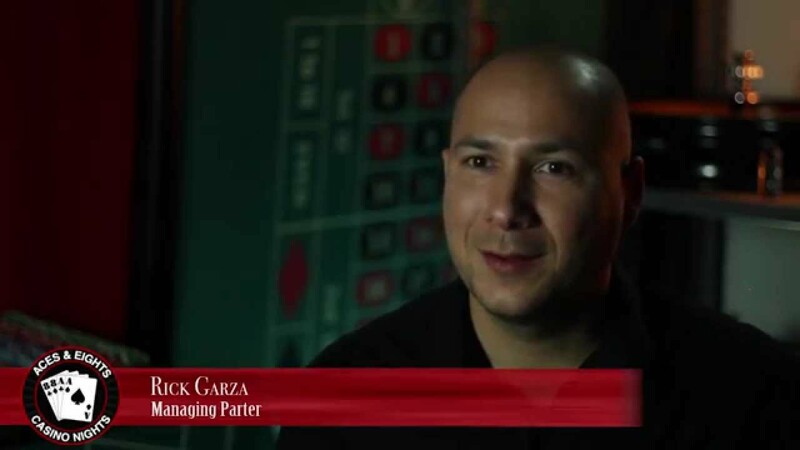 Let us provide you with a party experience that your guests will be talking about long after the party has ended! Veteran owned and operated. We proudly staff military service members! 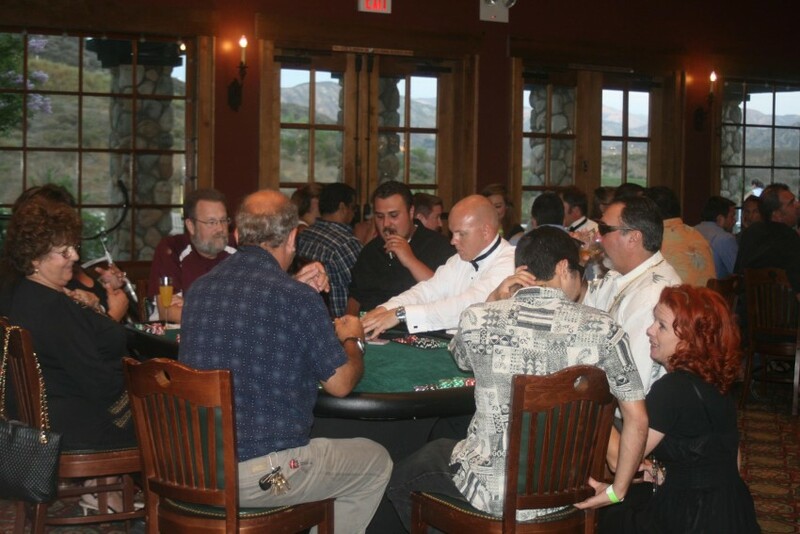 Aces & Eights Casino Nights has over 20 years of experience providing quality casino theme parties to Southern California. We are based in Ventura, Ca but we are growing. We have established satellite branches in Simi Valley, Santa Barbara, Bakersfield, San Diego, and also in Los Angeles and Orange County. Wherever you are in the Southern California area, we can get there! Visit our website for a quote today!